Nissan’s second-generation Leaf has attracted nearly about 43,000 customers so far in Europe which is a pretty decent number for an electric vehicle. If we compare the sales figures with the markets of US, there Nissan sold about 10,686 EV in the last 9 months making it the 5th best selling vehicle after the 3 Tesla and Chevrolet Bolt EV models. Although Nissan has a tough competition in the markets of Europe from the likes of Renault there is no doubt in the fact that the Nissan Leaf is still the best selling electric car in that Continent. Surprisingly the India bound Leaf sells more than plug-in-hybrids there. According to the latest data all the electric cars are selling better in Norway than any other vehicles. The sales data figures of EV are way better than plug-in-hybrids. We must admit that people of Norway are more conscious than the rest of the world when it comes to taking care of the environment which is proved by their love for electric cars. Besides selling the Leaf Nissan is also benefitting from Renault-Nissan alliance because the closest competitor to the leaf is the Renault Zoe. However, the main problem that the people of Europe are facing currently is the long waiting period for these vehicles. Nissan was able to deliver only 26, 000 units of Leaf so far out of 43, 000 orders but they are working to solve the problem soon. The new generation Leaf gets the latest generation of Nissan Intelligent Mobility technology. It was also able to score an impressive five-star rating at the Euro NCAP crash test safety rating. The car gets latest and advanced driving assistance technology, including ProPILOT and ProPILOT Park which helps the driver to navigate effortlessly through traffic and also in parking. 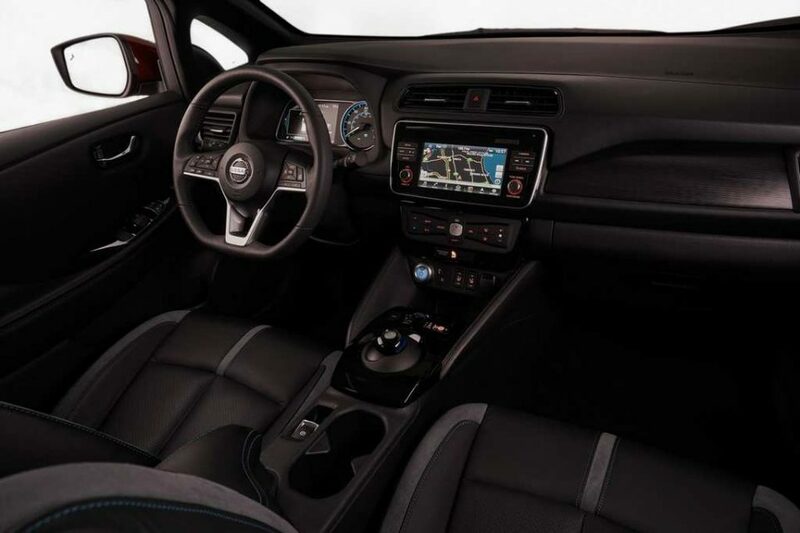 Just like few other advanced electric vehicles the Nissan Leaf also offers an innovative e-pedal allowing the customers to accelerate and decelerate using just a single pedal. 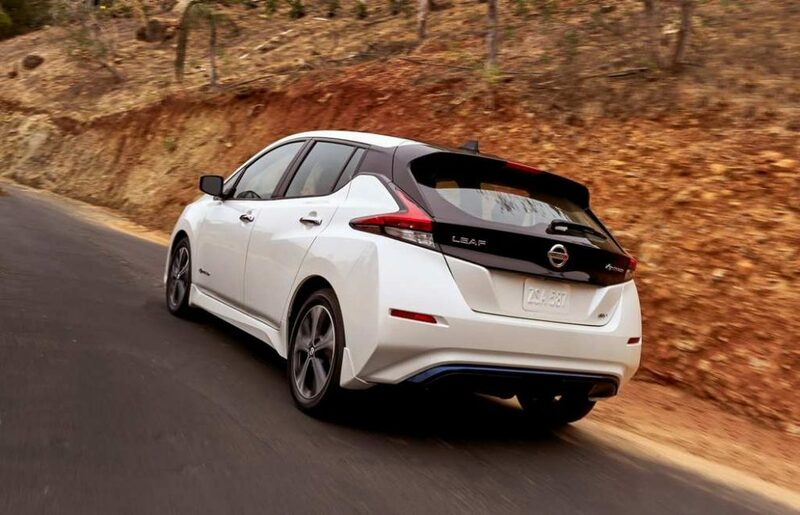 The Nissan Leaf is available across 51 markets throughout the world and has sold and delivered over 350,000 units since its inception in 2010. 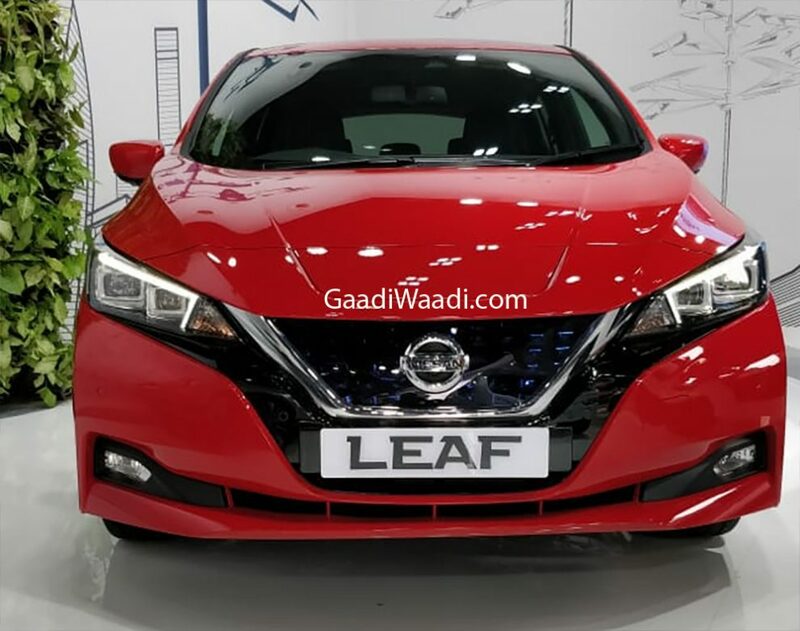 If everything goes according to plan Nissan has plans to introduce the Leaf in the Indian market as well soon.